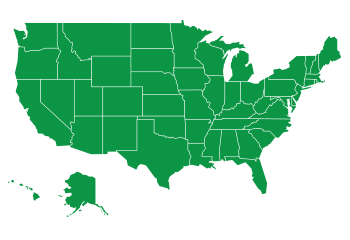 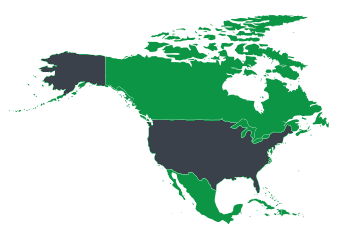 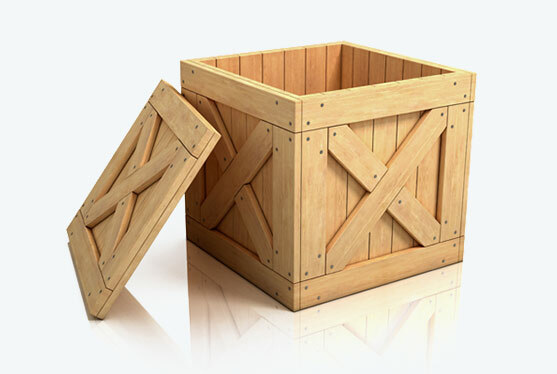 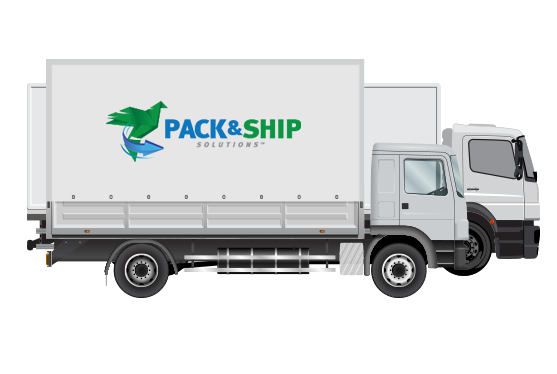 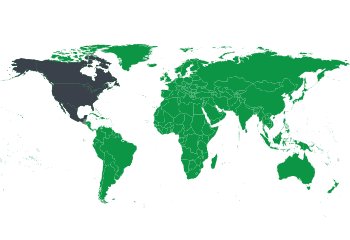 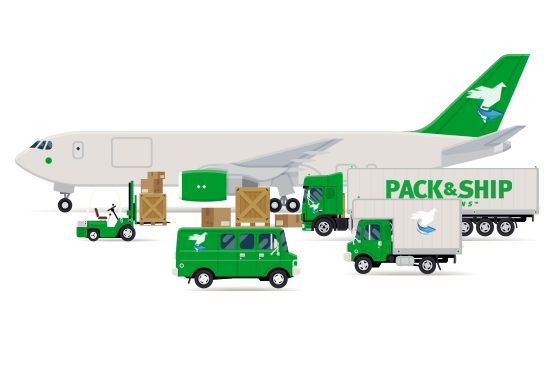 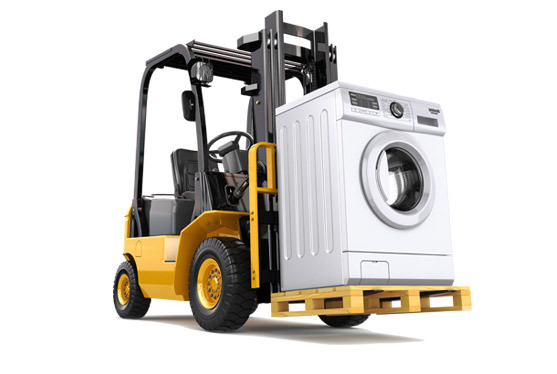 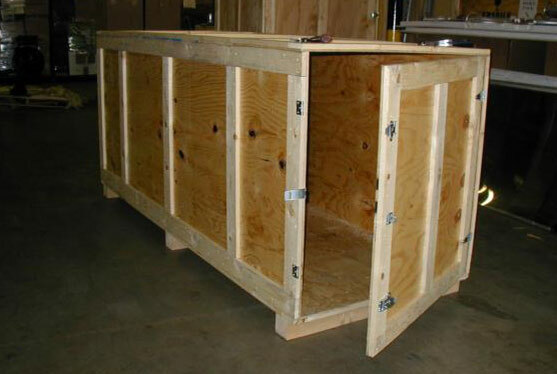 We provide on-site packing or we can transport your items to our facility for properly, secure packing. 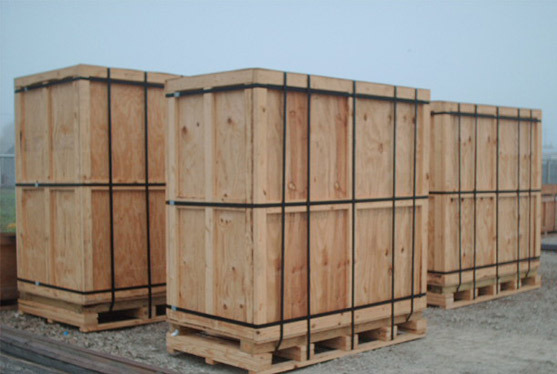 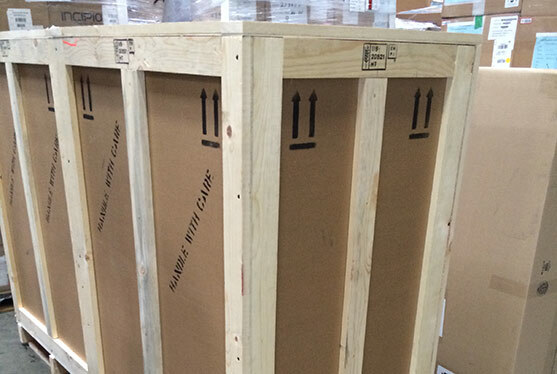 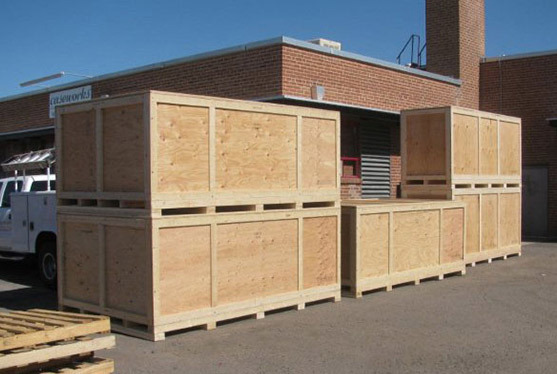 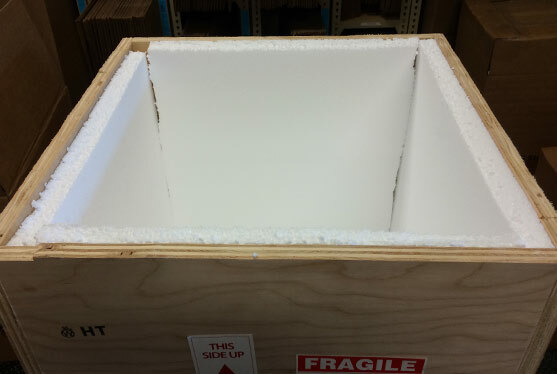 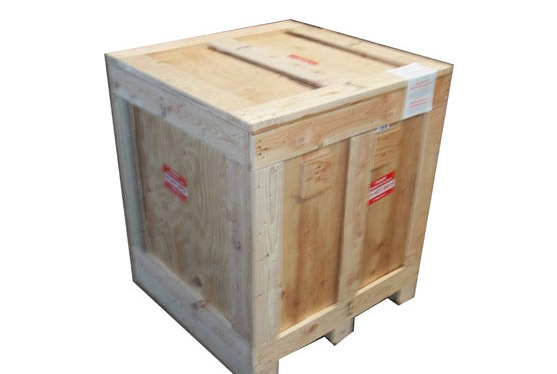 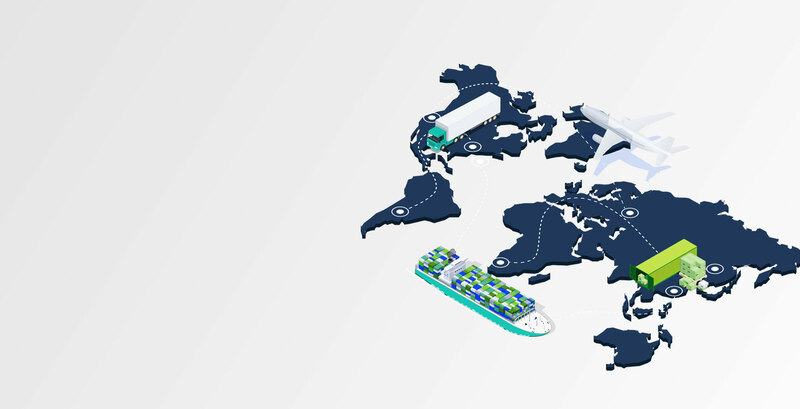 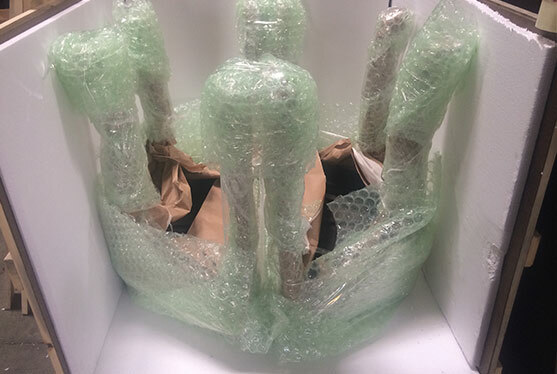 We construct custom packing with appropriate internal protection to ensure its safe arrival. 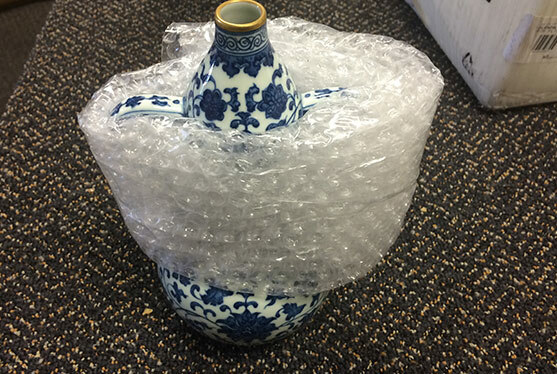 We pack from fragile items art, antiques, furniture to very awkward and heavy industrial pieces. 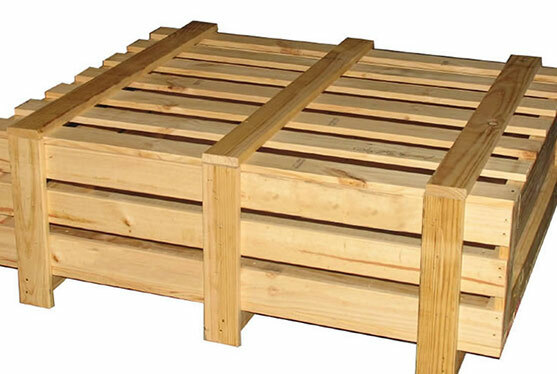 Palletizing it is unique and inexpensive way to transport some of the heavy items. 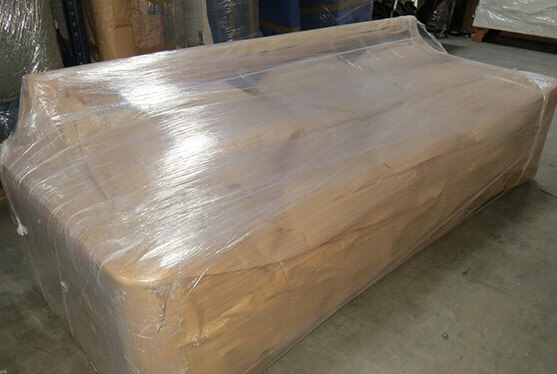 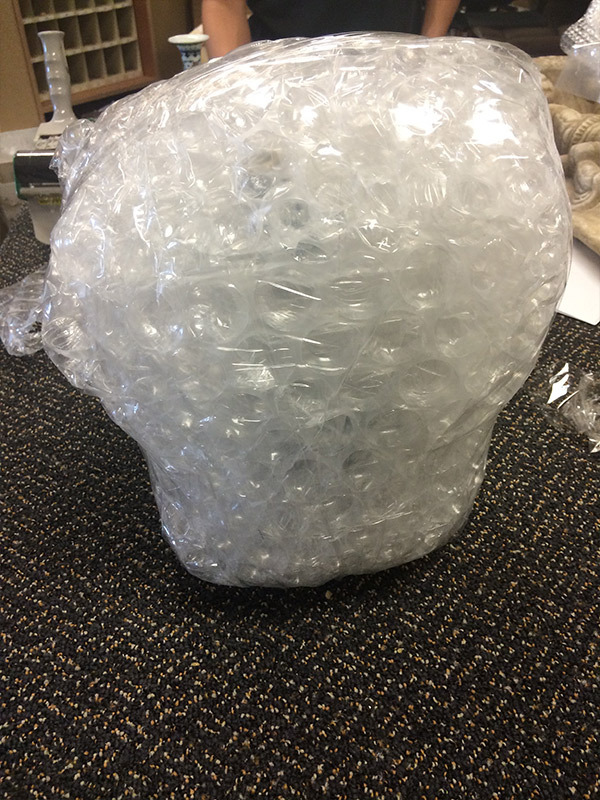 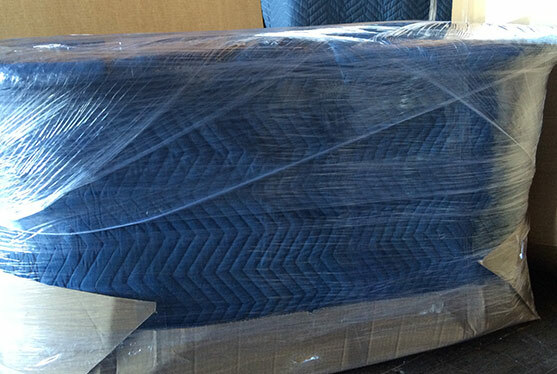 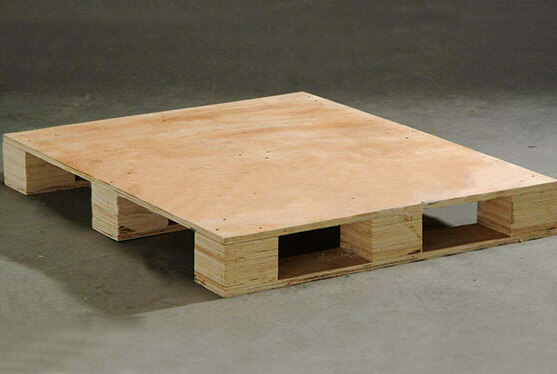 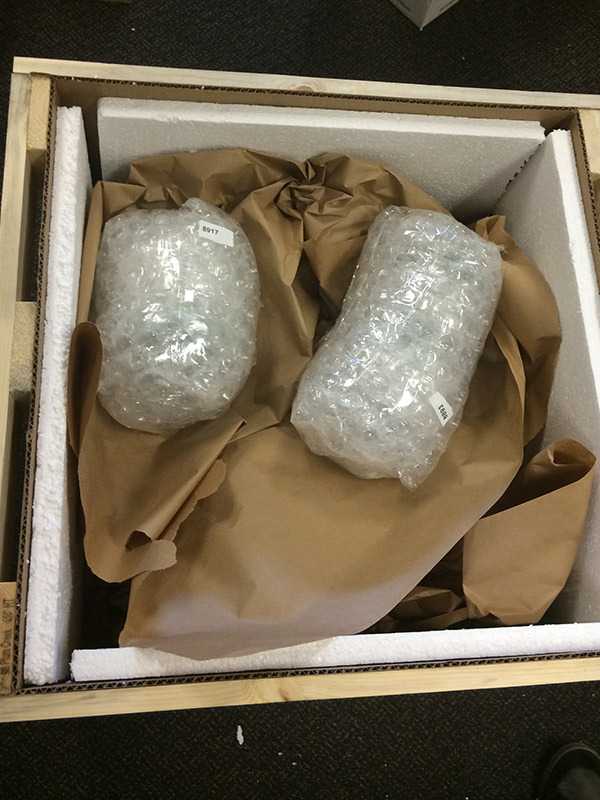 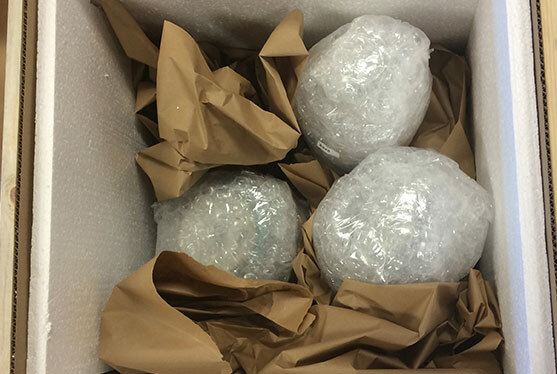 We secure our pallets with shrink wrap and strap them down or in some cases bolt them down for safe shipping.